Why did Jesus touch the man a second time before he could see? Interestingly, this healed man expressed his true status to LORD Jesus. Are we healed completely by the healing power of LORD Jesus or still do we have any inner wounds? 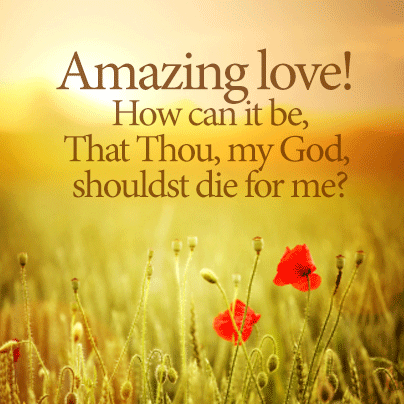 If our answer is yes, we need to pray for his “second healing touch” in our hearts. Are we able to see souls with his eyes or are we still seeing them like trees walking around? 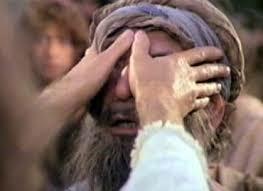 Mark 8: 25 says that, Jesus placed his hands on the man’s eyes again and his eyes were opened. His sight was completely restored, and he could see everything clearly. We need to understand God’s heart for the people and their souls. God created mankind as eternal beings. Let us make a list of all of our unsaved colleagues and family members and pray for their salvation. I strongly believe that, God is more than able to save their souls. One man Elijah prayed earnestly and God answered his prayers (James 5: 17). It is our responsibility to protect them with our true prayers like a fence around a new plant . How is our prayer life? Are we spending quality time in the presence of God every day? I personally believe that, nothing is more important than carrying the presence of God wherever He leads us. God has called us to fix our eyes on Jesus. Let us do some self-analysis and make corrections wherever required. Let us ask God to give a total restoration and a great revival for our spiritual eyes to focus clearly, to see the people and their souls like Him. A backslider cannot pray and a prayer warrior cannot dwell in sin. This entry was posted in Christian life, Jesus - My Deliverer, Religious Vs Relationship and tagged Ambassador for Christ, aroma of Christ, blind, Christ Jesus Vision, God's word, lord jesus christ, Vision, word of the lord on February 19, 2016 by thejourneyinchrist.